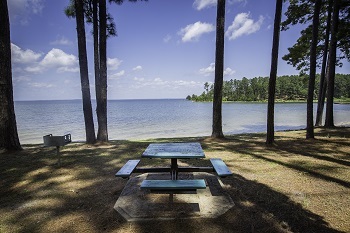 Pleasure Point Park is one of the best kept secrets of the Toledo Bend Lake area. 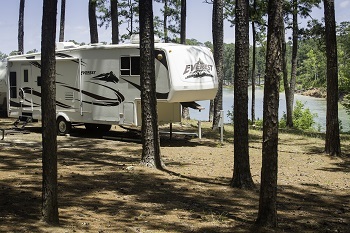 The park has RV hookups and features tent camping. 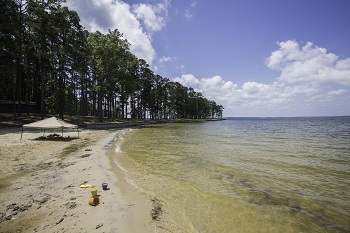 It also has a nice beach area right along the southern shore of Toledo Bend Lake. It is owned and operated by the State of Louisiana's Sabine River Authority and is also known as SRA Park Site 15. 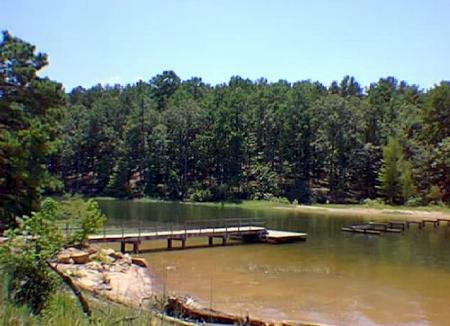 Located on 300 acres of pine covered rolling hills. 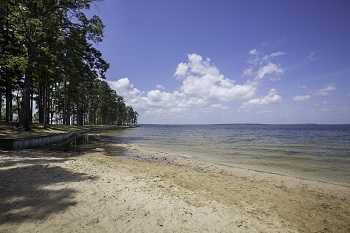 Pleasure Point Park is located on the southern banks of Toledo Bend Reservoir, five miles north of Toledo Bend Dam. 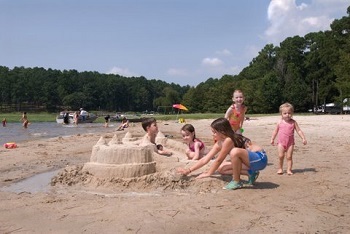 Pleasure Point Park’s 195 acres of wooded landscape and three miles of beautiful shoreline have something to offer every member of your family. Whether fishing, swimming, boating, or relaxing by the campfire you’ll see spectacular sunsets and the beauty of the outdoors at Pleasure Point Park. 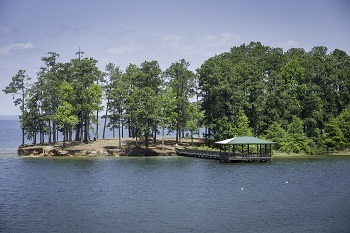 Enjoy our white sandy beach, fishing pier and 2 lane boat launch during your stay at one of our many RV sites which are available for daily and monthly rent. 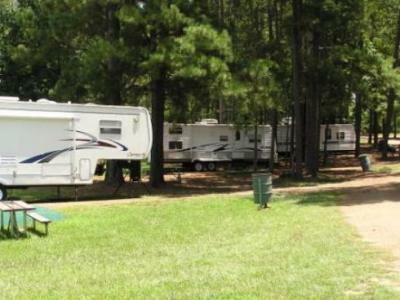 These campsites all have water and 50, 30, 20 amp electric and most offer sewer hook-ups. Well maintained bathhouses, laundry mat, a RV dump station, and a fish cleaning station are also provided for your camping convenience. 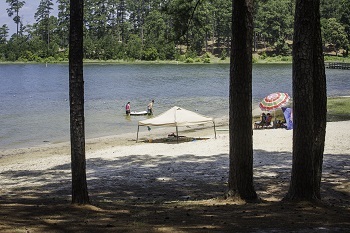 If getting back to the basics is in your plans, we have a beautiful primitive tent camping area overlooking the lake. Boat Ramp Lowest Usable Level: 161 msl.